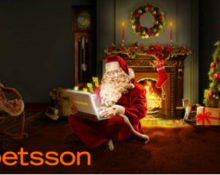 Betsson – Chapter 7: “A Christmas Tale”! 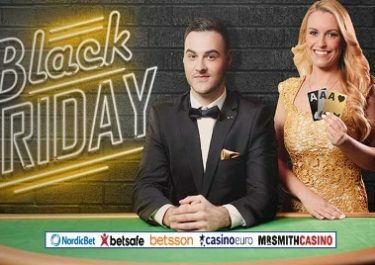 Get a guaranteed share of €10,000 in bonus money! 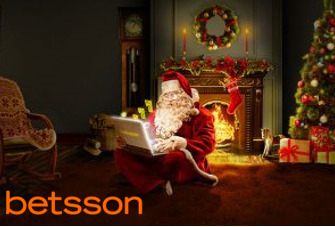 We have reached the end of the Betsson €500,000 Christmas Tale’s first week. Stop by the casino and play 50 rounds on Fruit Shop to complete today’s offer and get a share of €10,000 in bonus money. 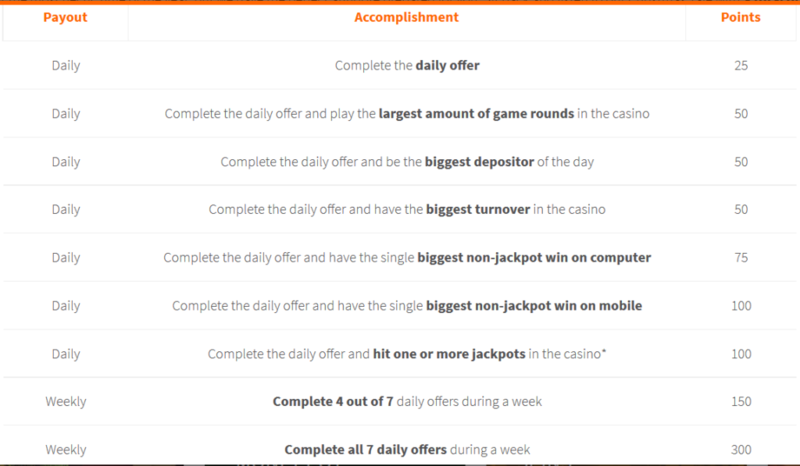 Continue playing to get more shares of bonus money for every 50 rounds you play. Not to be missed!